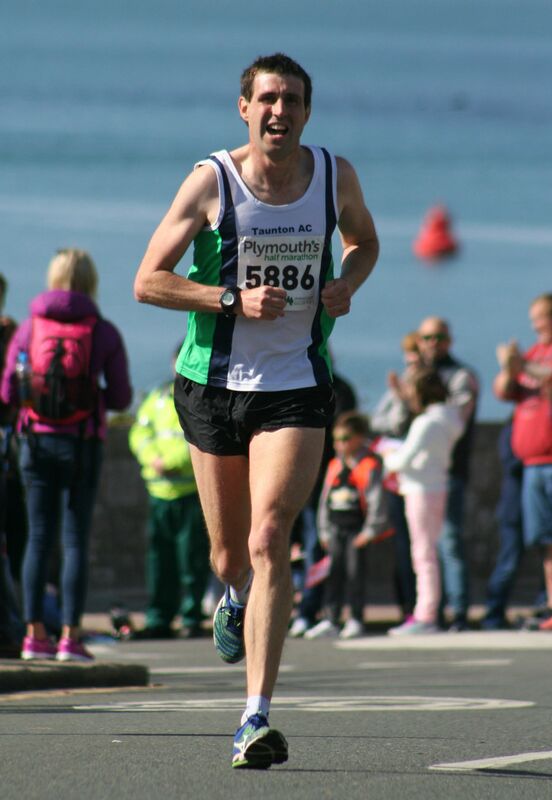 NEARLY 5,000 runners completed the Plymouth Half Marathon on Sunday. On a glorious day, Taunton’s Phil Burdon was first home in a time of one hour and 11.17 minutes. Second was Sam Pictor in 11:11.32, with Wells’ Phil Bridge third in 1:11.37. Last year’s winner and city teacher Kairn Stone was fourth in 1:11.57, Exeter University’s Robert Mann was fifth (1:12.56) and Tavistock’s Jim Cole sixth in 1:13.40. 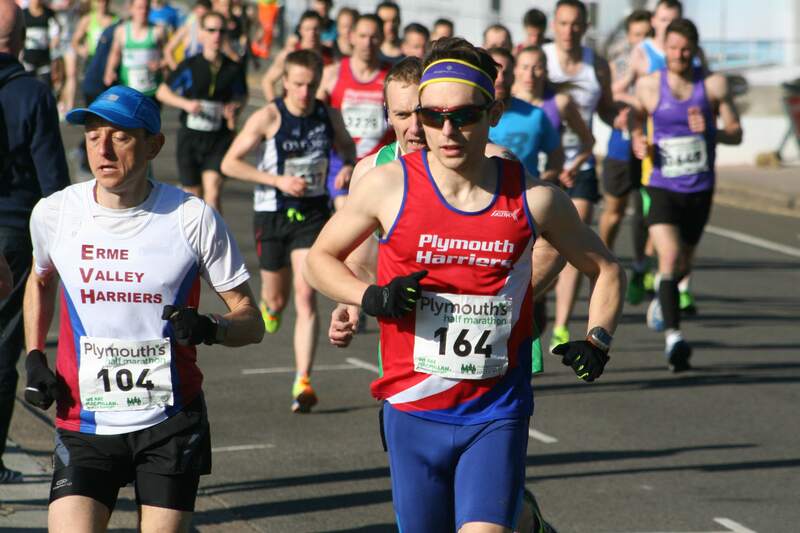 Erme Valley Harriers’ Andy Norris was 10th overall and first over-40, with Plymouth Harriers’ Tom Humphrey just behind in 11th (1:16.35). Newham & Essex’s Eleanor Davis was first women home in an impressive 1:17.33. Bristol’s Annabel Granger was second and first over-40 in 1:20.17. Tamar Trotters’ Rebecca Ezra was third women and Plymouth Harriers’ Ami Yetton fourth (1:26.28). Erme Valley’s Cleo Perry was sixth and second over-40 in 1:26.42.